Welcome to the WDW Radio Show, your Walt Disney World Information Station. This is Show #35 for the week of October 7, 2007. I am back from WDW and what undoubtedly one of my most memorable experiences ever at the resort. The celebration of Epcotâ€™s 25th Anniversary was even better than expected and this week, I’m going to share some of those experiences with you through a recap with Jeff Pepper, as well as through some exclusive, private interviews. Some of my very special guests include Disney Legends Marty Sklar, Dave Smith and Charles Ridgway, as well as Epcotâ€™s Vice President Jim MacPhee, and Michael and Lowell, two of Disneyâ€™s official Ambassadors. 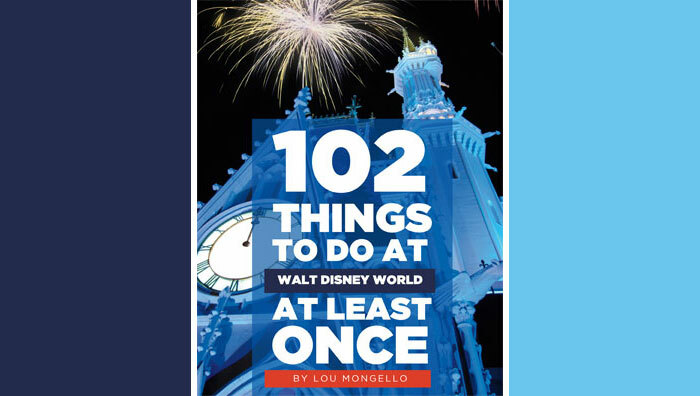 Other guests will include a former Disney Imagineer who helped build EPCOT Center; Adam Roth and the other co-founders of the Celebration 25 fan event, Deb Wills, and a number of other authors, podcasters and fans who felt it was important to be present on this historic day. Each share their own personal insights and stories about working to help create Epcot, why it is important to them, as well as to so many of the people that felt they needed to be there to celebrate this event. I will also cover some recent Walt Disney World News and visit the WDW Rumor Mill, as there are some interesting developments to speak about. Due to the length of the show, I will unfortunately have to hold off on your emails and voicemails until next week. I know I have so many more to get to, and I promise to address them all on the show as quickly as possible. 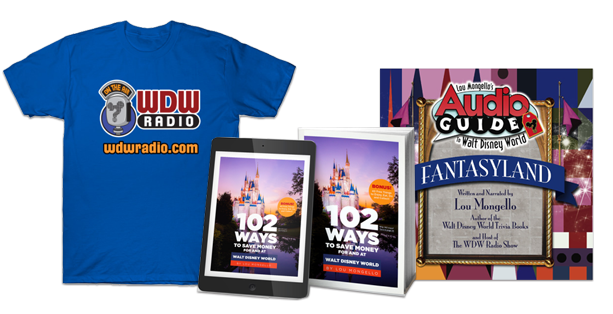 So sit back, relax enjoy this weekâ€™s episode of The WDW Radio Show. Visit and explore the 2008 Disney Dream Catalog!! Fantastic show today. Wow, is that a record for most interviews in a single podcast? Sounds like you had a great time during Epcot’s 25th celebration. Wish I could have been there. Thanks again for all your hard work Lou. Get some sleep!